other information Cló Iar-Chonnachta CICD 157, 2004. Recorded in Spiddal, Co. Galway. 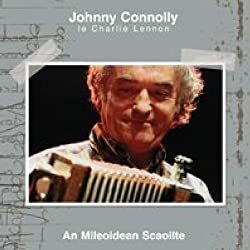 Notes by Charlie Lennon and Mícheál Ó hEidhin. Tracks 7-11 are arranged for the Connemara Set.